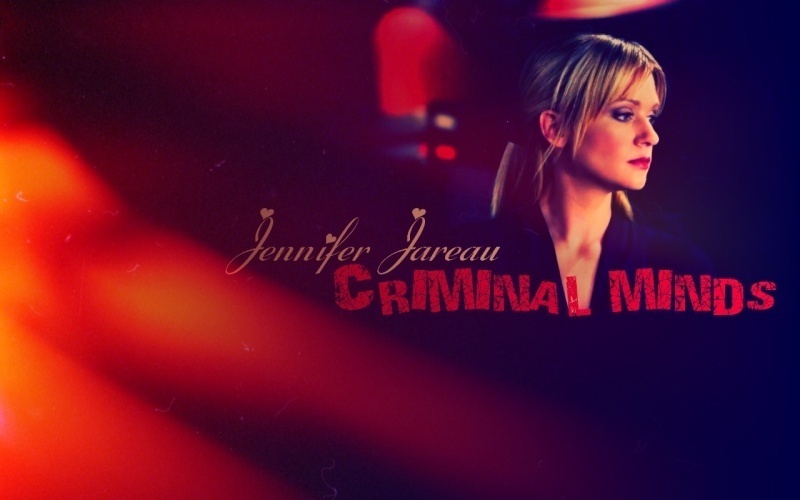 Jennifer Jareau. . HD Wallpaper and background images in the Jennifer "JJ" Jareau club tagged: criminal minds jennifer jareau jj season 5 fanart.